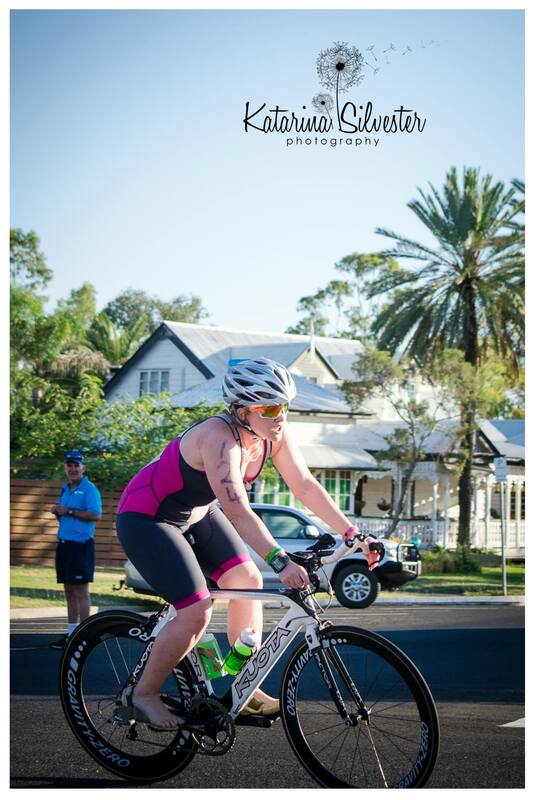 The Saturday leg of the Double Tri also marks the culmination of the 2017-18 Peartland Western Downs Sprint Tri Series which has been fought between members of the Toowoomba, Goondiwindi, Dalby & Maranoa Triathlon Clubs. This is race 5 and will decide the series winners. This series has seen a high level of competition throughout and the Roma leg will be no different. 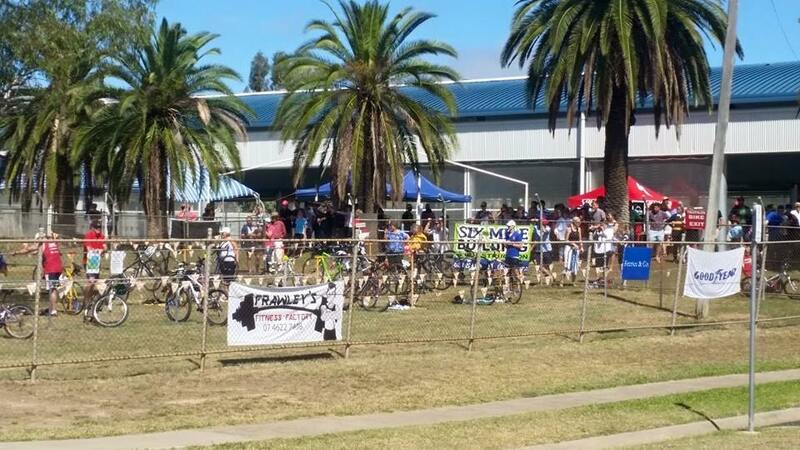 The Sunday program will commence with the 2nd leg of the Roma Double Tri. These events are also open to individuals and teams wishing to only complete a single Sprint Distance event. Next up will be the Junior events followed by the Enticer Distance Individuals and Teams. Then, most importantly, come and join us for the post race de-brief, lunch, festivities, and presentations at the Royal on 99 - McDowall Street Roma. 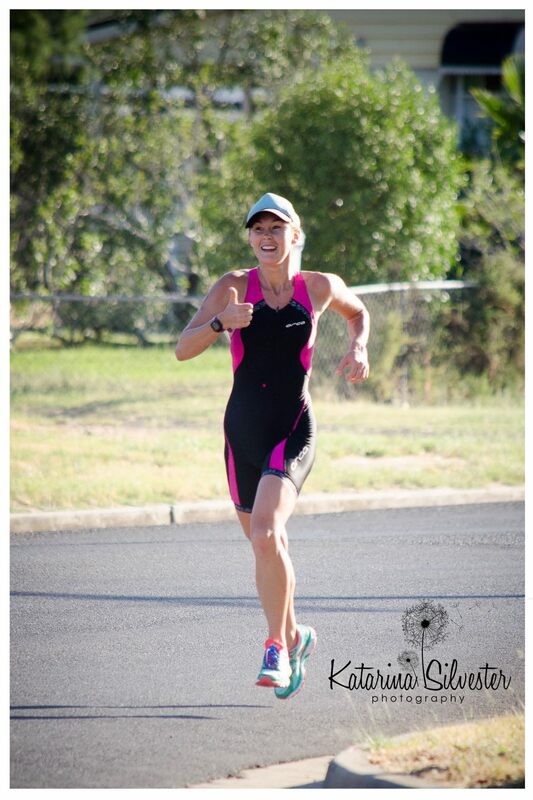 A big thank you also to our supporting sponsors Vital Health Roma, Matthew Edwards Podiatry, Ezy As Fitness, Crawfo's Tyres, CJ Advisroy, Tri Running Toowoomba, and Bikeline Toowoomba. 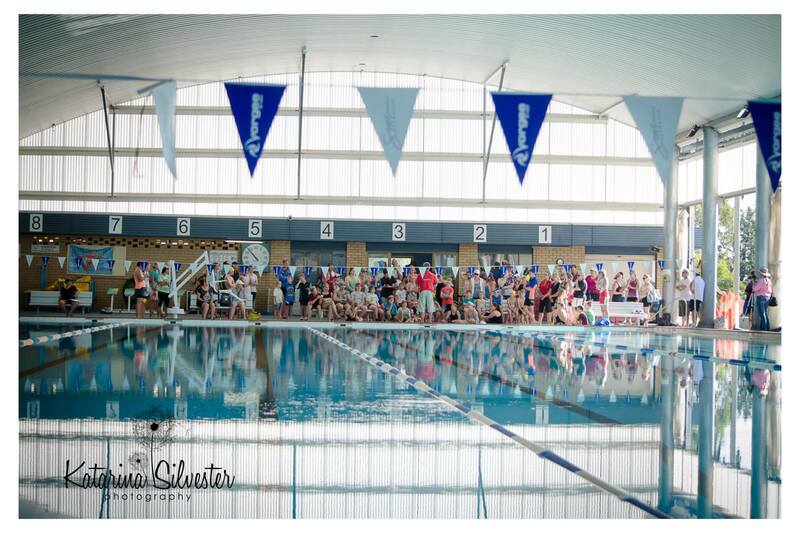 "Thanks for organising a fantastic event over the weekend. 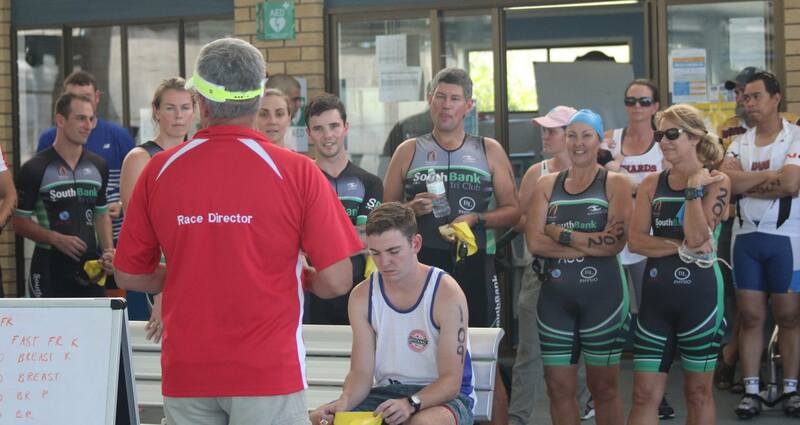 Our club (Southbank Tri Club) came over to show support. What a great weekend of racing and friendships it was. For me, this event was one of the most memorable I've participated in. Watching the sun rise over the fields and having a kangaroo bouncing alongside me on the bike was unforgettable. You don't get that at Noosa or Mooloolaba Tri. Thanks to all those involved in making the race happen and also to the competitors. 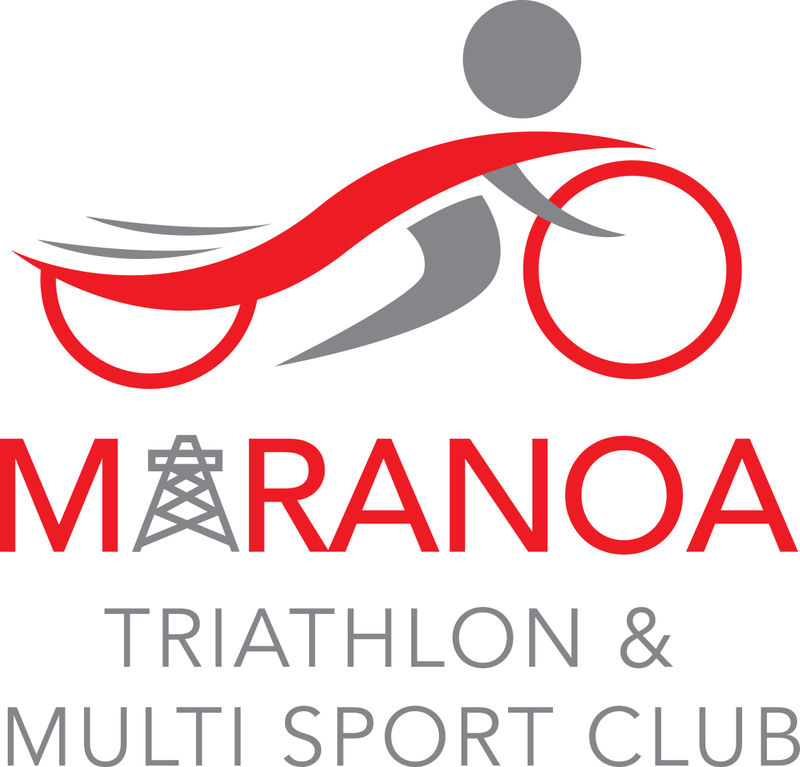 I look forward to attending next year...an with a larger contingent of "Green Army" club members"
Open Individual & Teams Sprint Distance (750m swim/20km ride/5km run). 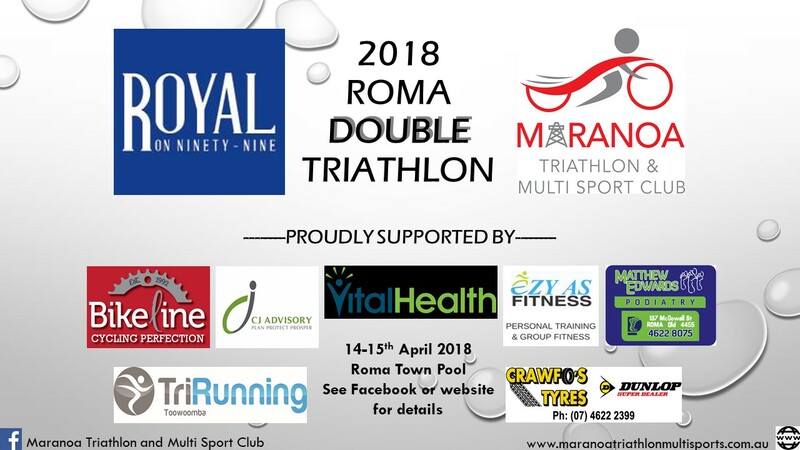 This race forms part 1 of the Royal on 99 Roma Double Tri as well as Race 5 of the Peartland Western Downs Sprint Tri Series. 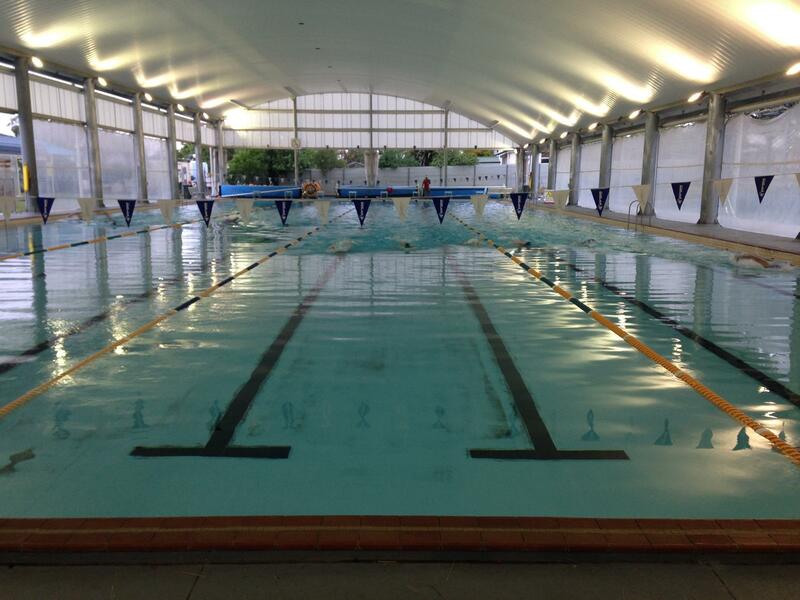 Competitors will complete the swim in the fantastic 50m heated, undercover Denise Spencer Memorial Pool. The ride leg is an undulating out and back 20km course through suburbia onto country roads. 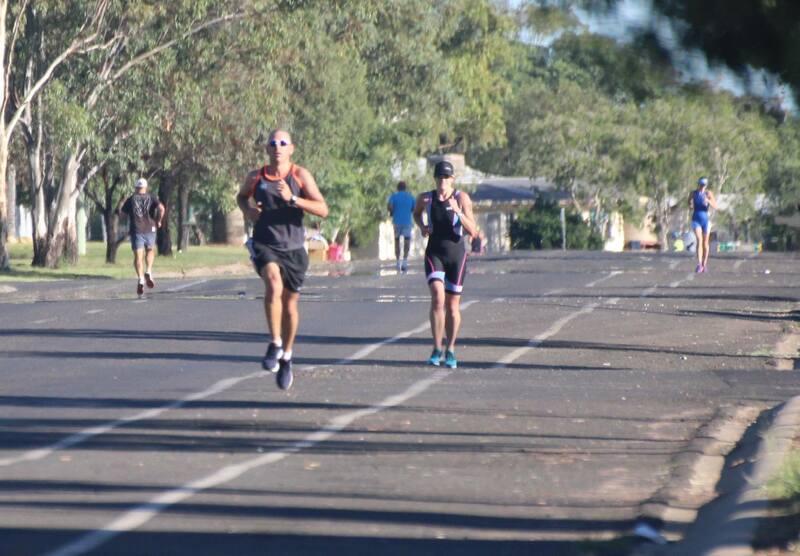 The runs is a 5km run along the Adungadoo pathway to the Big Rig Tourist Park and back to the Pool. Open Individual & Teams Sprint Distance (750m swim/20km ride/5km run). 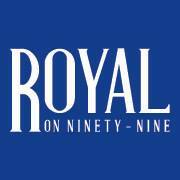 This race forms part 2 of the Royal on 99 Roma Double Tri as well as those competing in the singular Sprint Distance events. The course is the same as part 1. **NOTE** All Junior events are non timed, participation events only. If juniors aged 13+ want to be timed in a more competitive environment they are welcome to register in either the enticer, sprint, or double sprint events. Open Individual & Teams Enticer Distance (300m swim/7km ride/2km run). The Junior and Enticer events incorporate out and back rides and runs along Queen Street from the pool - distances depend on the event and age group entered. REGISTRATION: Saturday 14/04/2018 between 12midday and 2pm only (NO REGISTRATION SUNDAY MORNING). PARKING: There is limited street parking available. It is recommended that local competitors either get dropped to the event or walk/ride. ROAD CLOSURE: The Northern end of Feather Street off the round about will be closed to all through traffic between 2:15pm and 5pm Saturday and between 5:15am and 11am Sunday. PRESENTATIONS: Sunday 15/04/2018 from 12 midday at the Royal on 99 Hotel, McDowall Street Roma.